Facial recognition and artificial intelligence (AI) aren’t uncommon words in the world of tech. Indeed, AI has spread its wings in unimaginative places to support mundane tasks such as making coffee and grocery shopping, which can now be more of a necessity rather than a novelty in today’s increasingly busy world. There’s a plethora of use cases for AI though and one of them detects emotions on people’s faces and it was Realeyes behind the development. 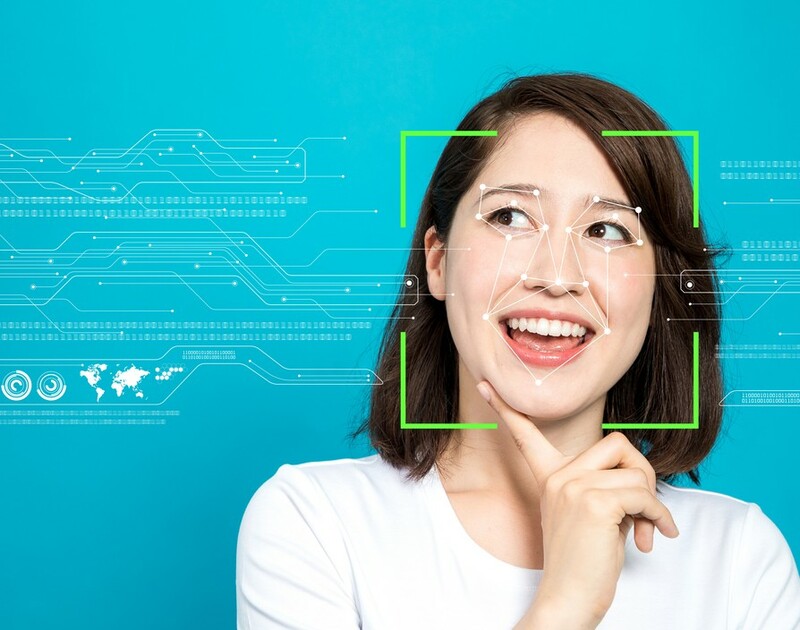 And now the London-based startup, which uses computer vision to read expressions via webcam when people watch video adverts from brands and agencies to improve their targeting, has received $16.2m in a funding round led by Draper Esprit along with Karma Ventures and Harbert European Growth Capital. With the capital, Realeyes plans to build on its video marketing proposition and evolve it further, while also tapping into healthcare and education. As it stands, over half of the company’s 65 staff members work in R&D, making the determination to get the new products live apparent. Counting clients such as Mars, Hershey’s and Coca-Cola on its books, Realeyes claimed to have increased revenue by 932% in the last four years and the new developments will look to increase that further. Interestingly, the fact Realeyes can draw conclusions from even short video clips of six seconds suggests a lot of video ads today are a turn-off if they last too long. With the increasing influence of AI in our daily lives, and its ability to detect moods and expressions, soon it may be able to change our minds as well.